In a few days, I’ll be heading to NYC with a bag filled with clothes and a camera that’s fully charged. 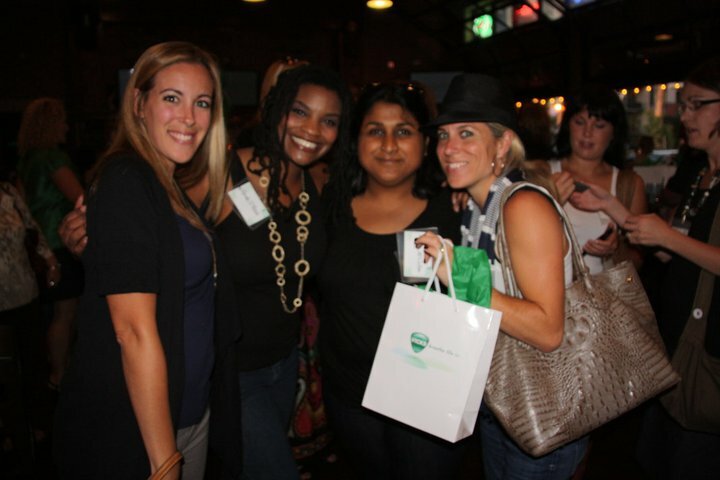 BlogHer 2012 is finally here! Throughout the years, I’ve had the opportunity to meet so many wonderful women within this community. Unfortunately, so many of them live very far away. 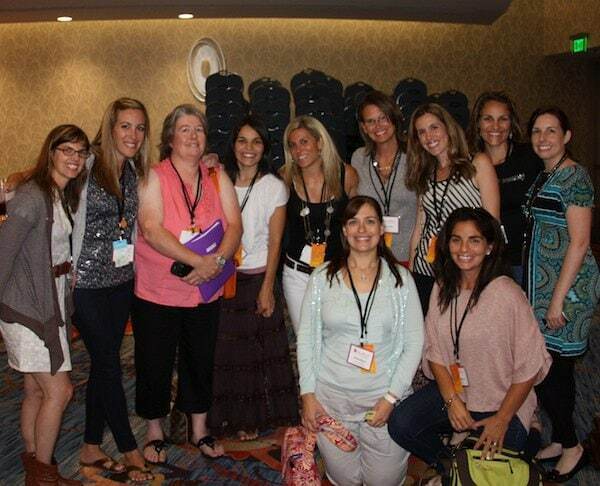 BlogHer is our chance to get together once again. And of course the expo floor offers up a few fun surprises each year. 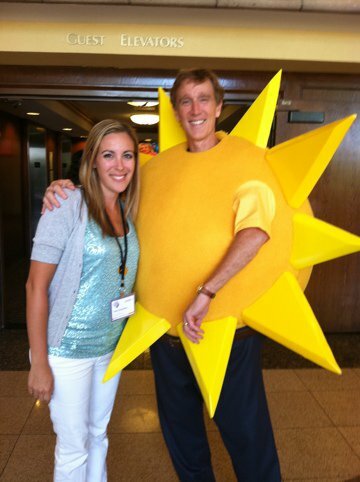 Like this pic – where I met the Jimmy Dean Sun. I thought that was hilarious. Anyway, really looking forward to the week. I’m heading in on Wednesday and meeting up with Audrey. Today and tomorrow will hopefully give me enough time to get ready for the event! If you are going to BlogHer – I will see you there!! Love it! This is the first year that The Little Style File will be going! Your post gets me even more excited! Looking forward to meeting you in person! This is my first year attending the event. Will definitely say hello if I see you in person!